Set on a low floor, fully furnished. The Bangkok Sukhumvit 43 conveniently located just within 550 m or about 7 minutes walk from the Phrom Phong BTS Station. If you drive, the nearest tollway entrance is located 2.9 km from the condo. 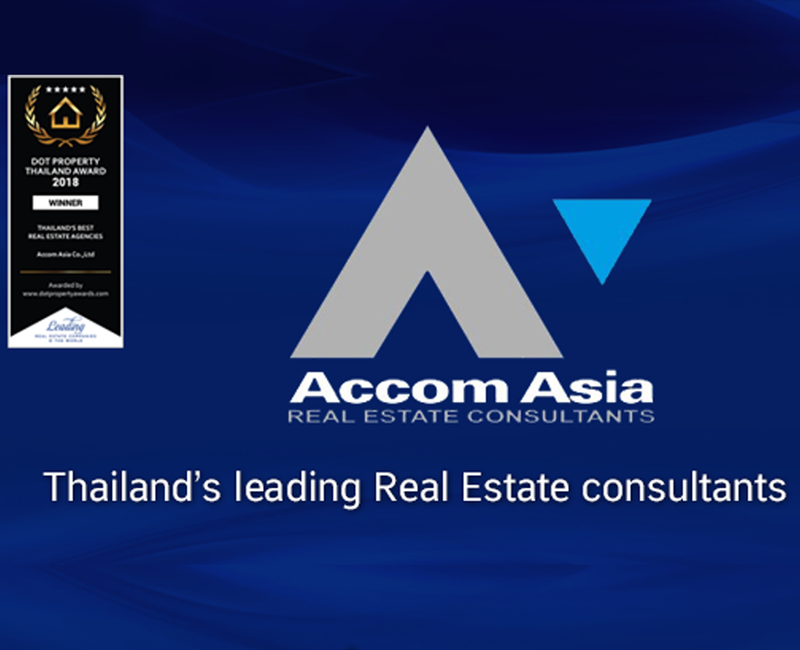 Notable sites within the vicinity include The Emporium Mall, Benjasiri Park, Samitivej Hospital, and various prestigious international schools. Swathed in elegant and classic interior designs with features and value second to none. A nice place to live at a very reasonable price, ideal for city living. Sale Price Per SQ.M. 112,613 B.